YOU CAN NOW SHOP ON OUR WEBSITE! Happy Friday! I have great news! Patients of Skin Savvy can now buy their skincare products online from our website. After forgetting to pack my sunscreen when i recently went out of town, I was obligated to go into random skincare boutique and buy one. It was a terrible experience. The person I spoke with had no idea how to help me choose the right sunscreen for me. I had no confidence in the quality of the products due to her lack of knowledge, but I really needed the sunscreen (it was as hot as you know where, the sun was blazing!) So I spent $52 on a tiny little bottle of crappy sunscreen, This inspired me to immediately seek out a new website company who could help me create a store, that complied with the requirements of selling the very active products we carry. Success! We now have an online store! You have to register first to purchase due to the nature of the products we need to know who is purchasing. With our new website there is a blog section called Skin 101, Check on regularly to see what new tips there are!  We are also using twitter @skinsavvy. And of course our beloved Facebook!